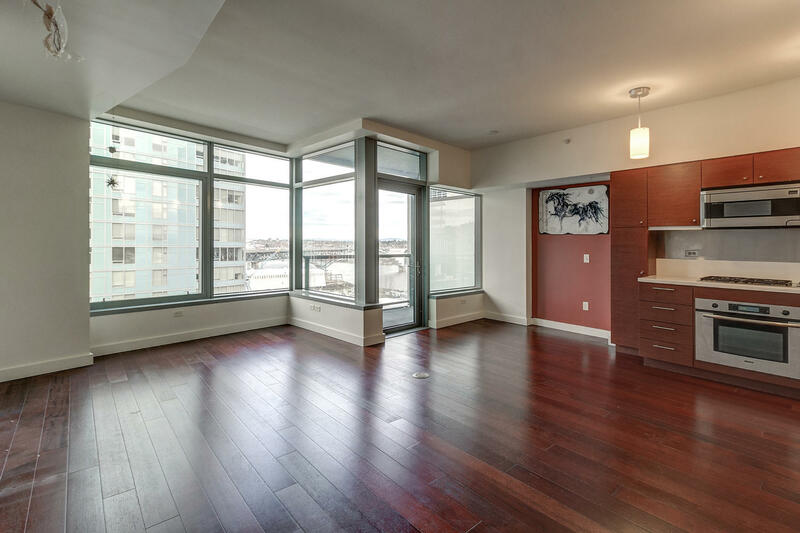 Beautiful 1 bedroom condo with open floor plan and a river view! Wood floors, stainless steel appliances, tons of storage space and large windows will make you fall in love with this home. Steps from the river walkway, restaurants, shops, streetcar and MAX lines. Downsizing? First home? Investment opportunity? Absolutely!! To schedule a showing or for more information, please contact Phuong Hart at 503-449-4904, or [email protected].